CAPES [something empowering] It’s not okay to dream bigger than you live…give yourself permission to add some life to your dreams. 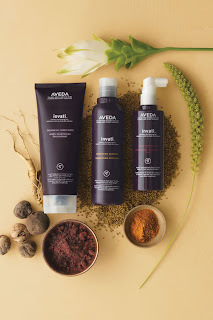 COFFEE [latest trend or addiction] I love this new Aveda shampoo and conditioner. Invalti’s catchphrase is “keep the hair you have longer”…and not only does it use ayurvedic herbs to strengthen your hair, but it also exfoliates your scalp to unclog pores and remove product build-up. I’ve used it for 2 weeks, and have totally noticed a difference in my hair. THE COLOR ORANGE [something noteworthy] I think I’ve watched this sloth video from the Ellen show 6+ times. KB may have beat me to it, but when I turn 31, I’m arranging to have a sea cow at my party. Boom! Aynsley has been blabbing on and on about how much she loves that new aveda product too. Also, you know I love that sloth vid! PS so glad we share ailments. It’s good to have someone who understands!